Global companies apply different methods for the preparation of consolidated financial statements. The following diagram shows four approaches. Spreadsheets are the most common and elementary method. The most advanced approach involves Global Template/core-based implementation of an ERP system in all company subsidiaries (consolidated entities). Financial consolidation is the combining of data from different business entities in the consolidated financial statements. Data from these business entities may differ even due to different structure of the chart of accounts, accounting policies and currencies used. Global companies apply different methods for the preparation of consolidated financial statements. The following diagram shows four approaches. The levels described briefly above differ substantially both in terms of implementation costs, as well as in terms of benefits. It should be taken into account that in the case of group reporting, the preparation of consolidated financial statements and month-end close efficiency are critical to the future of the whole organization. 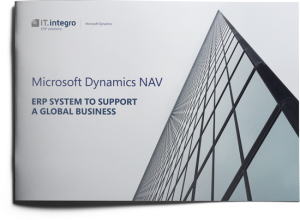 Consolidation in Microsoft Dynamics NAV means combining general ledger entries of two or more separate companies (subsidiaries) into a consolidated company. It all depends on consolidation requirements. 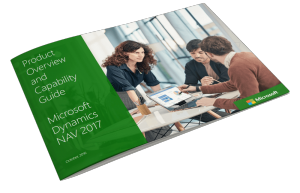 When it comes to ERP systems for middle sized companies, the consolidation functionality within Microsoft Dynamics NAV is quite extensive. 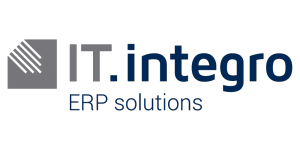 Implementation of one ERP system with standardized processes, settings and functionalities in all subsidiaries brings numerous benefits to international companies. 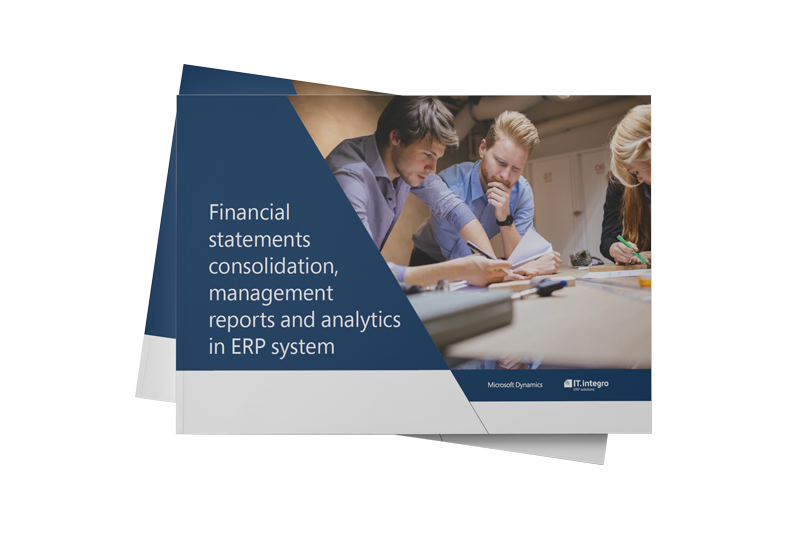 The implementation of a standardized group chart of accounts is one of the fundamental elements of global consolidation that ensure the standardization of an ERP system in various subsidiaries. Charts of accounts may vary substantially from country to country. This might be a result of different accounting principles, local habits or local requirements. In some countries, local laws define the layout of such charts of accounts and general ledger numbering very strictly; whereas in others, custom charts of accounts can be used, provided that they generate a specific balance sheet and profit and loss account. Most of problems consisted in the quality of generated reports and efficiency of solutions used. 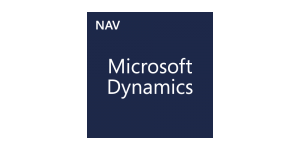 For this reason, a decision was made to implement Microsoft Dynamics NAV. As organizations expand globally, their needs and ambitions change due to the scope and complexity of their operations and the challenges they face at the local level.